If you are planning a trip to Thailand, you must be aware of Krabi Islands. Krabi islands offer unending views of Azure Blue waters and tropical greenery. There are plenty of spectacular beaches in the province, a couple of them are must-visit. Krabi is all about beaches so, do not forget to carry your swimsuits, hats, sunscreen and beach spreads! The best time to pay a visit Krabi Islands is between the months of November and March as the weather is cool and pleasant. This time also happens to be the peak tourist season. Heavy rainfalls can be witnessed from June onwards till October and can be a real spoilsport. 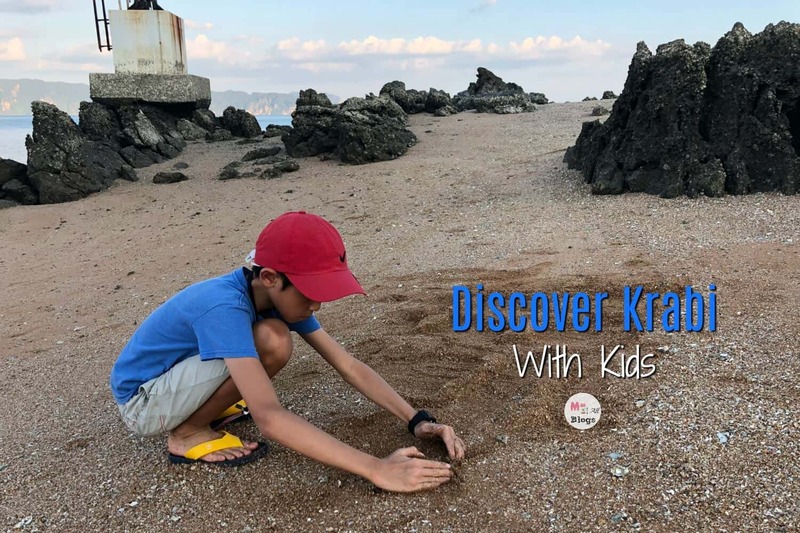 We will talk in some detail about the must-do activities in Krabi with kids and some of the best resorts to stay in if you are on a family holiday. Domestic flights go to and from Bangkok, Chiang Mai and Koh Samui. 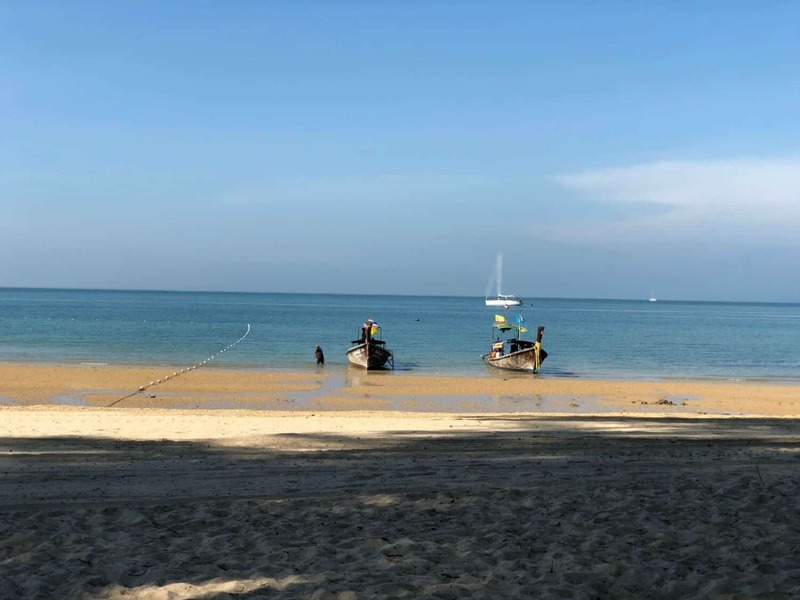 You can drive from Phuket to Krabi. It is a 3.5 hours drive. You can take a bus from Bangkok. It takes around 10 hours and costs around 670-700 Bahts. 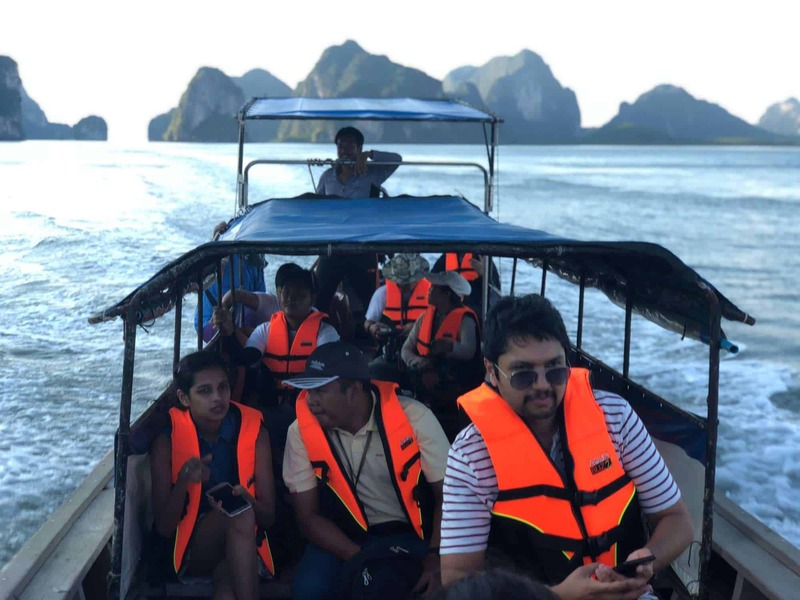 You can take a boat from Phuket it costs around 750 bahts and takes around 1.5 hours. 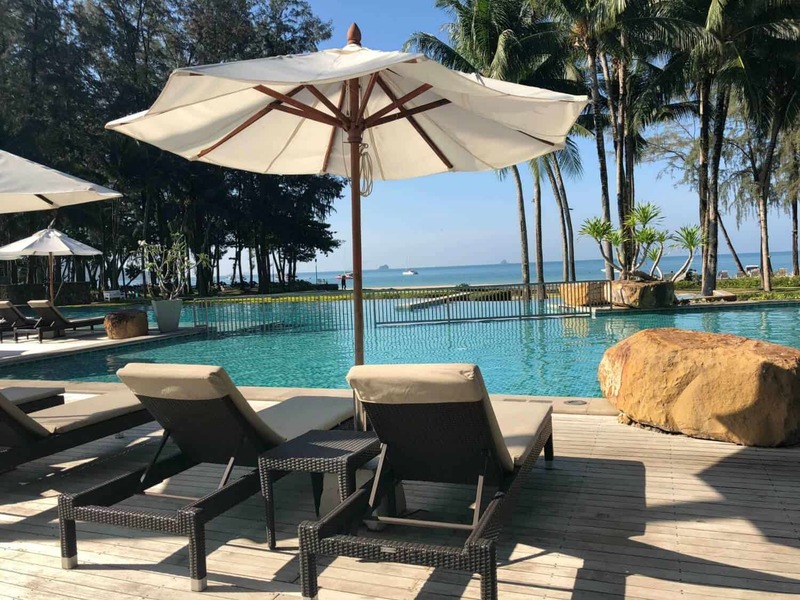 One of the best beachfront hotel resort for family stay. You can easily access the Klong Muang beach from here. Beautiful views of greenery from rooms. A very big harmony pool for those who really enjoy taking a dip in the pool. 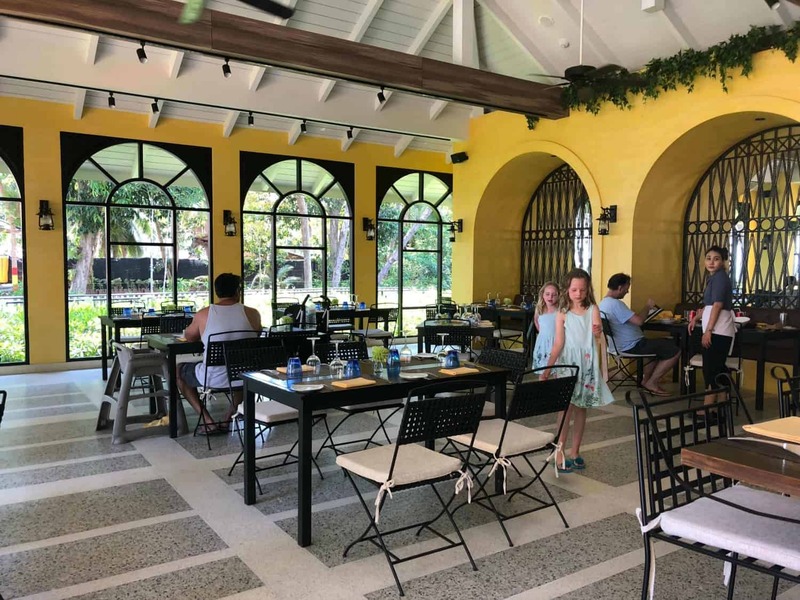 You can also look at other family-friendly resorts like the Amari Vogue Krabi, Holiday Inn Resort Krabi and Rayavadee Resort. The sunset at the Ao Nang beach is worth dying for! This beach has the most beautiful twilight. Island hopping in Krabi. 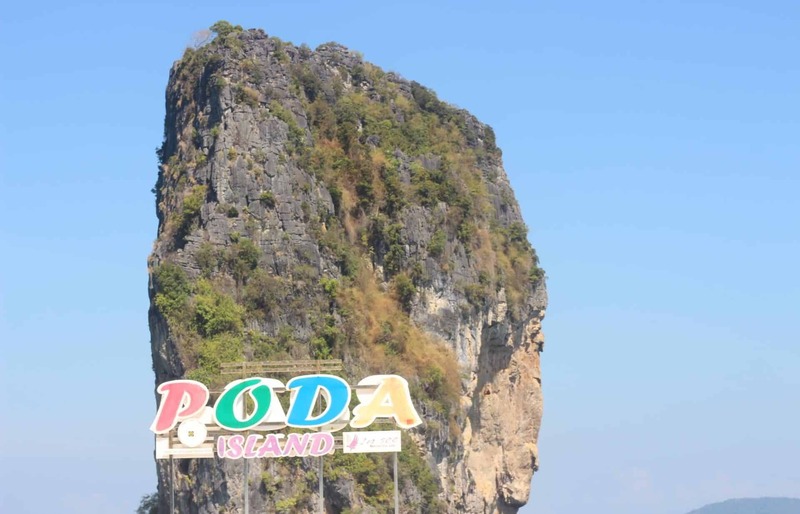 Usually, crowds head to James Bond island and Kong Island. 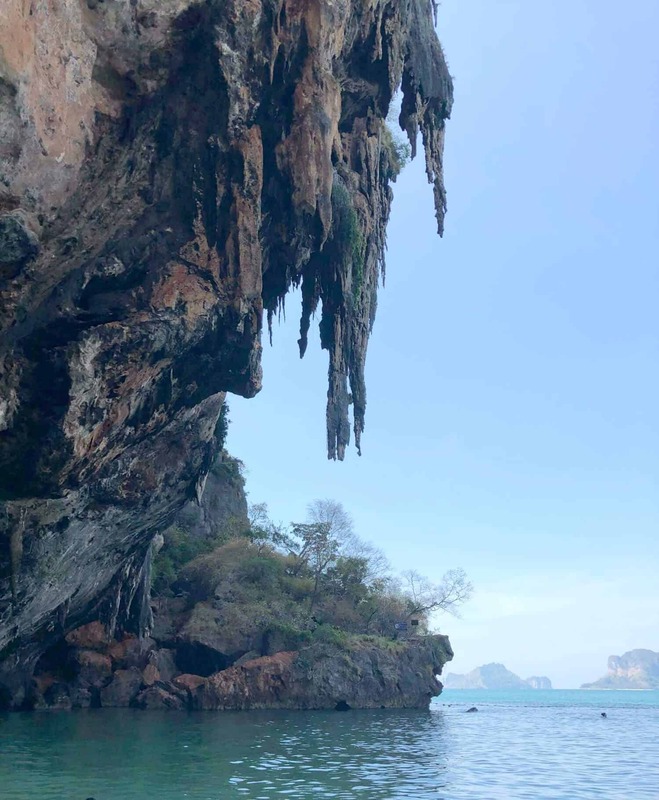 Some interesting ones are Phranang princess cave which has stalagmites formation and a lovely cove to swim, Ko Khai Island and Koh Poda island. Go for a day trip to Phi Phi Den Island.The package price varies from season to season. 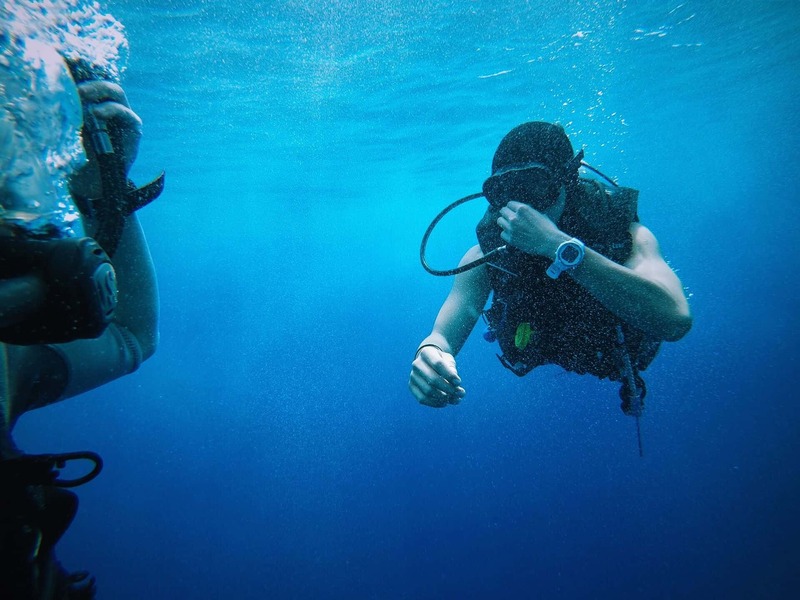 If you have not experienced the joys of Snorkeling, go it right here in Krabi. If you are adventurous at heart, there is plenty of watersports, diving, parasailing and kayaking activities in Krabi. Visit the Railay beach, Thale Waek, the Tiger cave temple and the Krabi town. Longtail boat ride at Lamaesk island discovering ancient drawings. Make it like a treasure hunt, ask your guide to give them clues and let them hunt for it. Rent a bike on per day basis to travel around Krabi in a much economical way. Even the kids can cycle around. Ao Nang’s famous roadside night market lets you buy some really cool stuff for cheap! 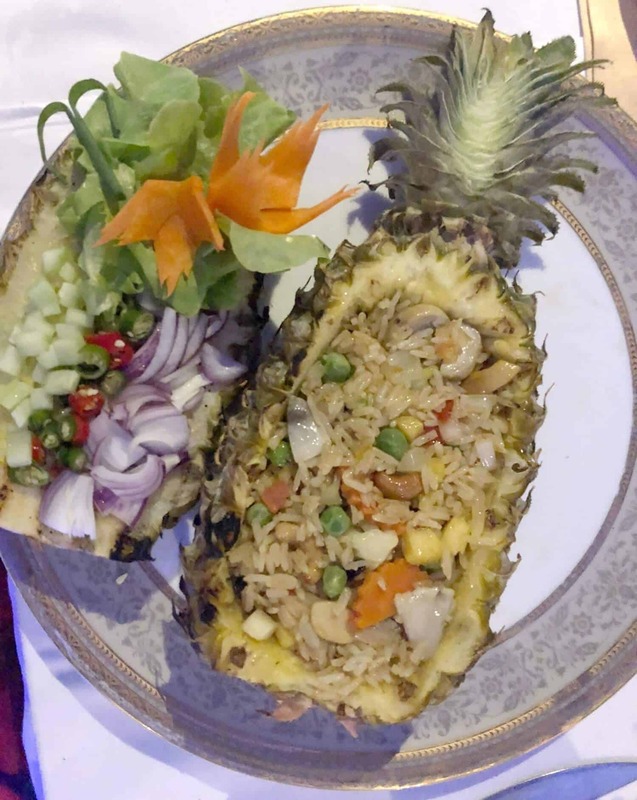 Food in Thailand is very interesting. If you are a street food lover, we really recommend you to try the Mango Sticky Rice and Nutella-banana pancakes. 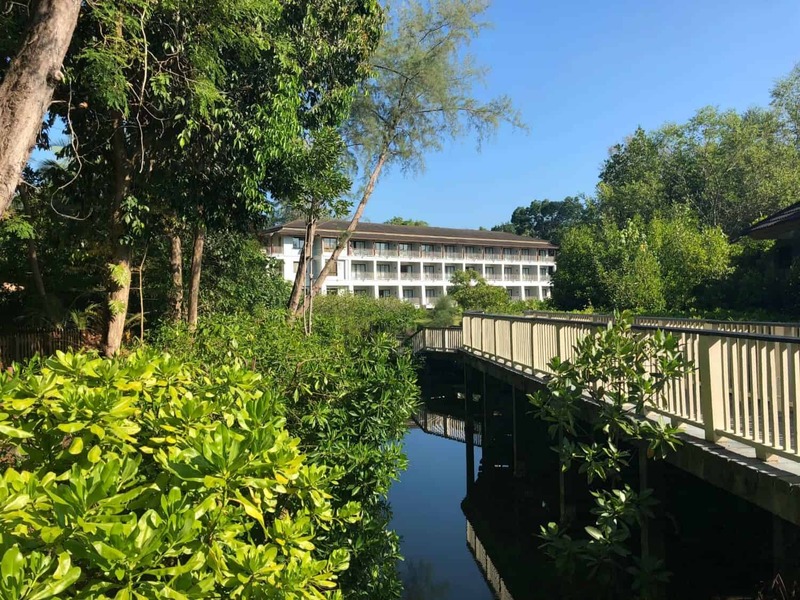 So, we are sure now you have a fair idea of what to expect, where to stay and what to do in Krabi Islands, Thailand. Happy Travels!! Interesting post on Thailand. I agree about the vacations in Thailand. 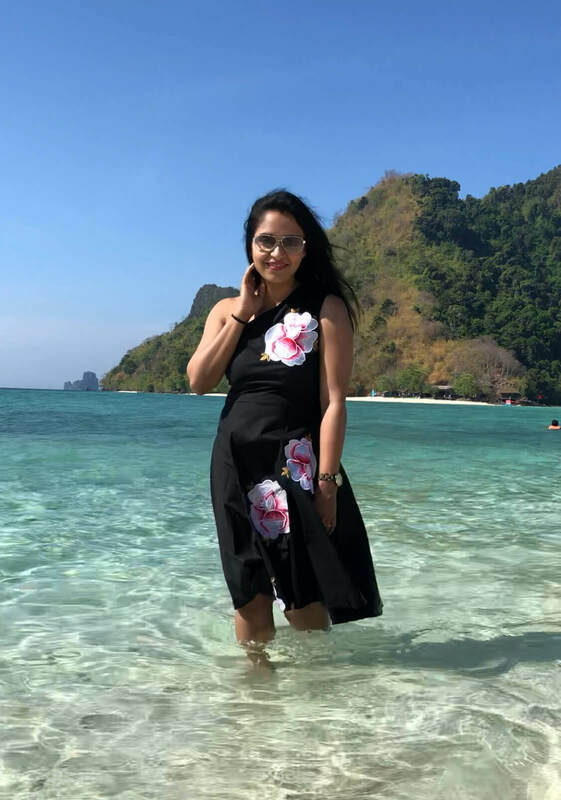 We had very lovely vacations, but all in Phi Phi island.